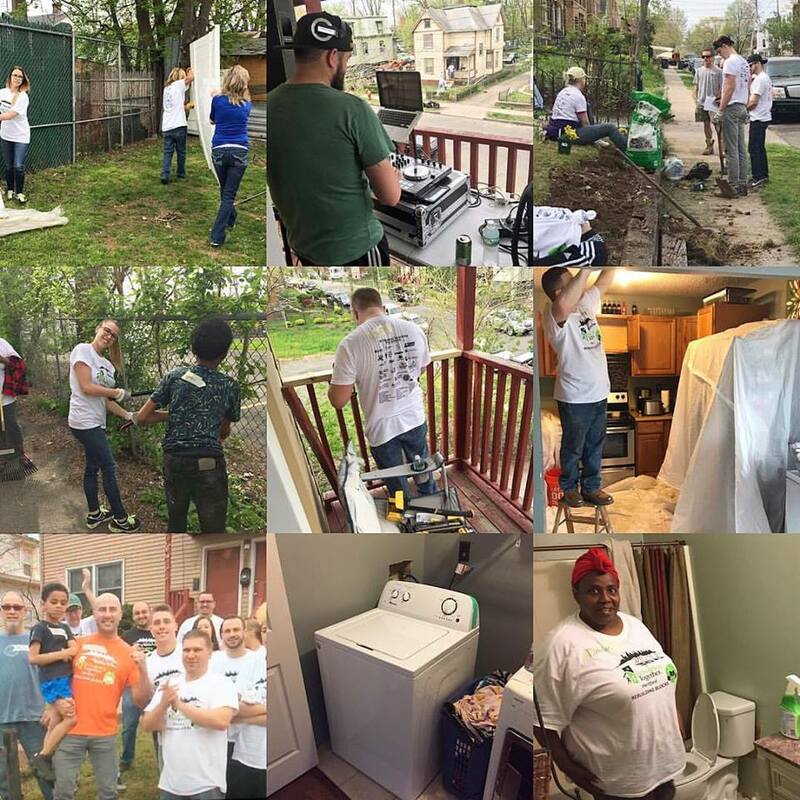 The mission of Tostarelli Home Services LLC has always remained the same: serve the needs of new and returning customers with quality service and excellence. 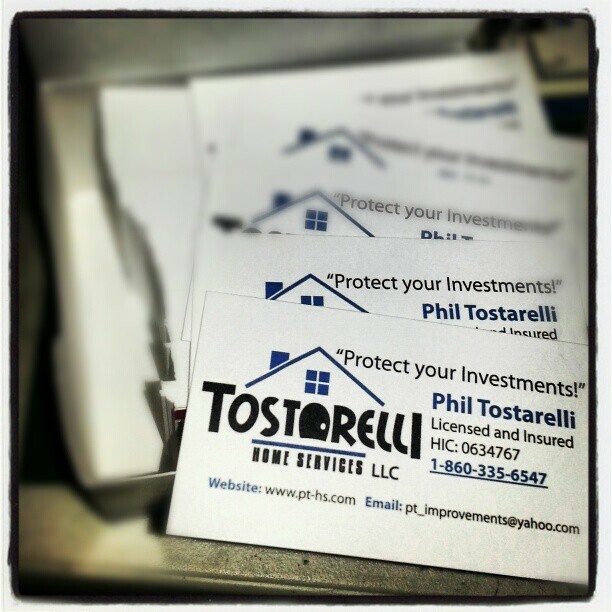 Owner Phil Tostarelli conducts business professionally and honestly with integrity and compassion for his customers. 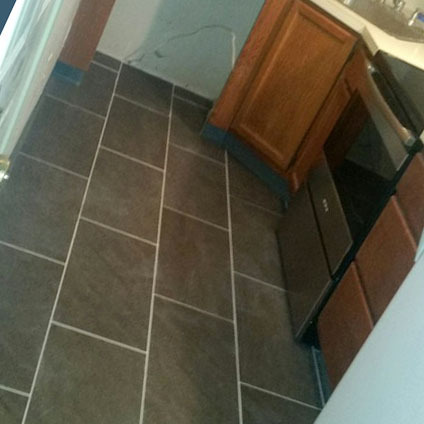 Phil provides quality materials, workmanship, and courteous service to meet each customer’s individual needs. 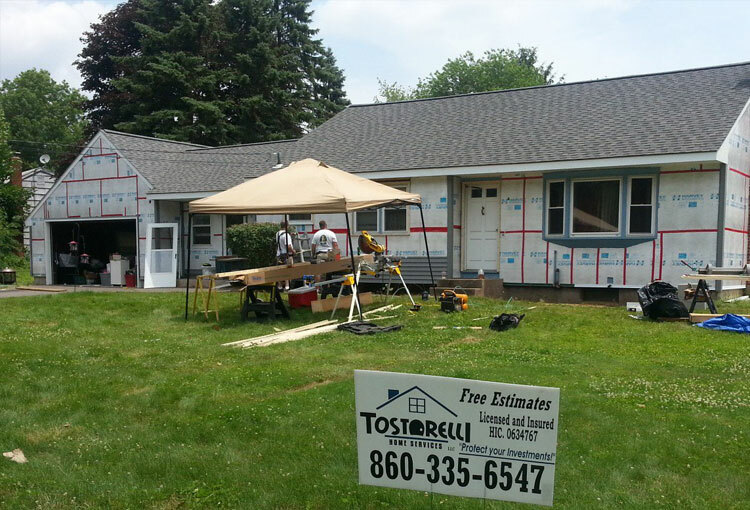 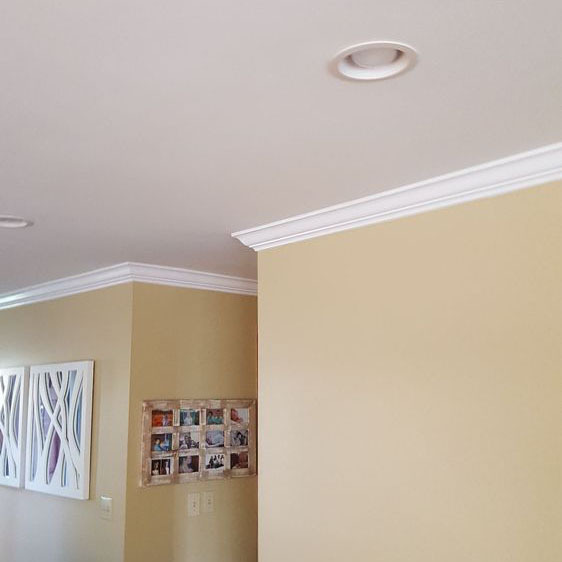 Tostarelli Home Services LLC offers a variety of improvements to your home from the outside in. 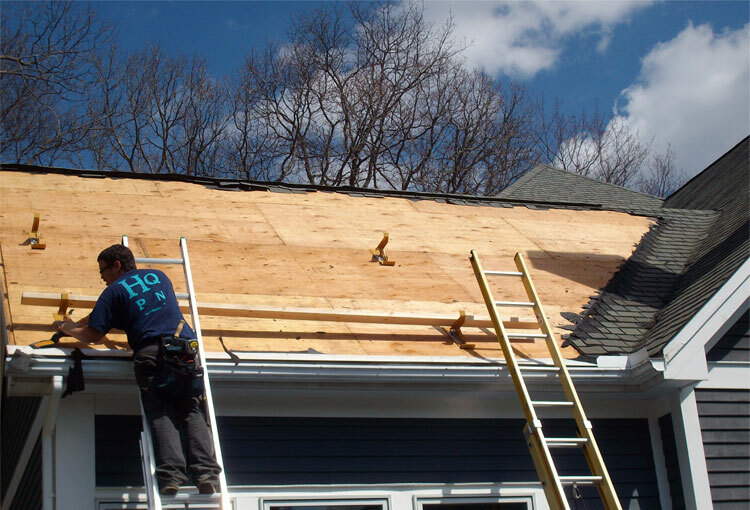 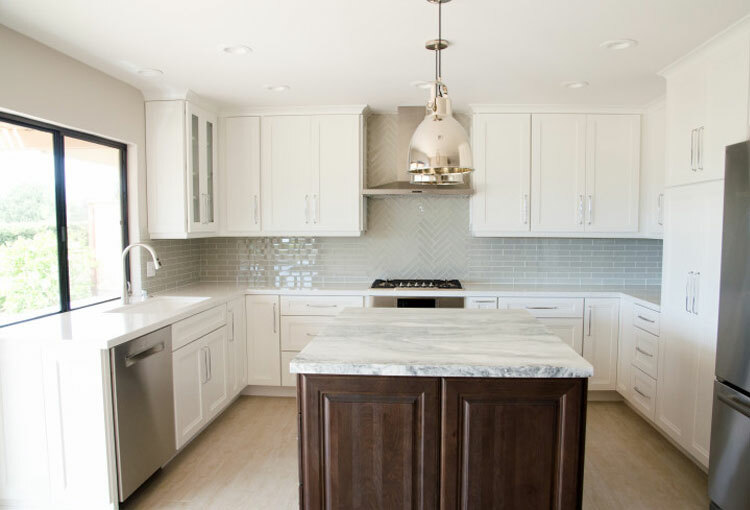 Services offered include, but are not limited to: landscaping, roofing, siding, flooring, custom woodworking, and full home interior reburishments (e.g. 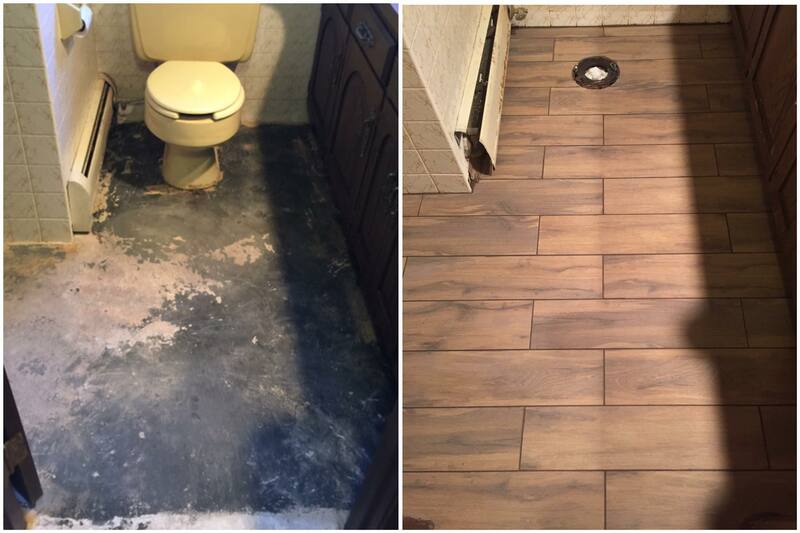 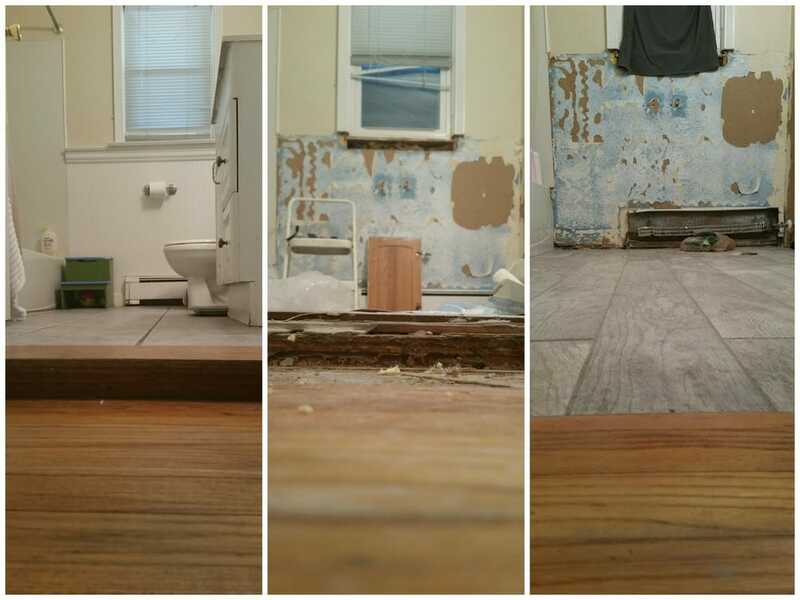 bathrooms, kitchens, attics, basements).